Doors opening off the dining area you have a semi covered outdoor entertainment area overlooking the inground pool and manicured gardens, giving you the perfect summer al fresco experience. Separate double garage/workshop, all this on a 915m² (approx.) fully fenced corner section, with two entrances. 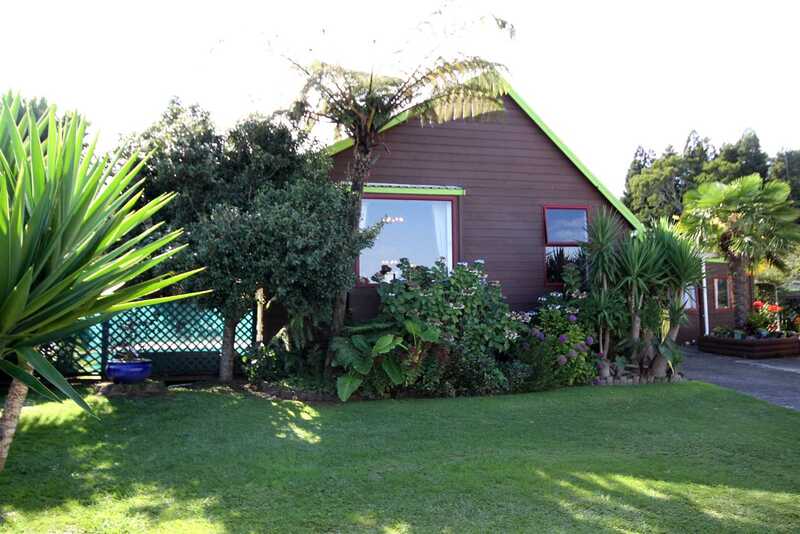 Located opposite the A & P Showgrounds, giving you a rural outlook, short distance to the popular rail trail, short drive to the beautiful Waihi Beach and centrally located to Tauranga, Hamilton and Auckland. This property is a must to view, so call Rhonda to arrange your viewing.